Jeff Marinucci is the Chief Executive Officer and Founder of inerTRAIN and Perpetual Motion Fitness Corporation (PMFC). 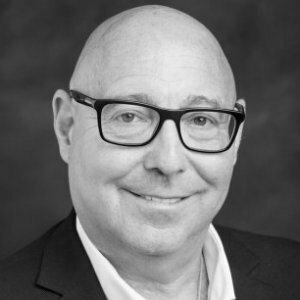 He is responsible for business development, partnerships, strategy, product development, and driving innovation throughout the company and the inerTRAIN network. Jeff spent more than ten years at Motorola in various global and international roles across all major regions of the world. While at Motorola he also completed their exclusive two-year Business Leadership Development Program. 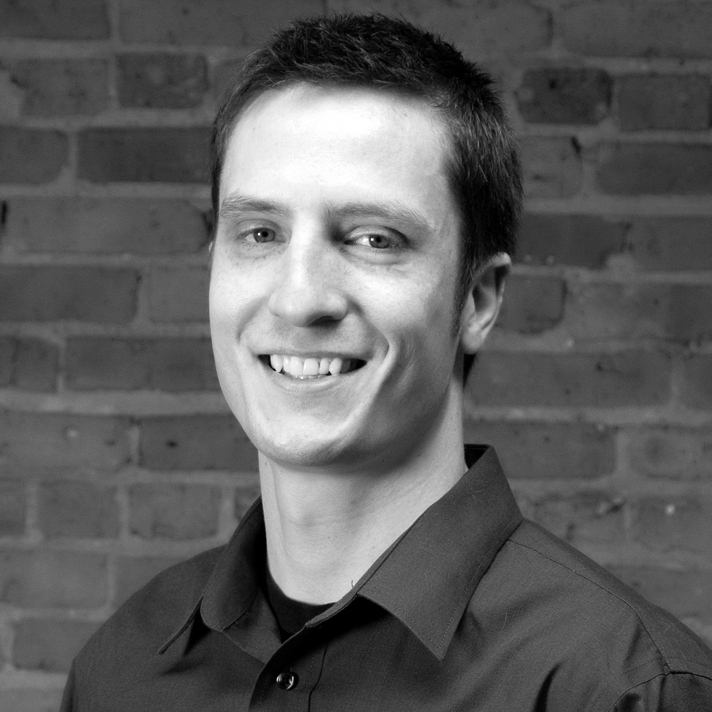 Jeff holds a Bachelor of Arts in Business & Economics from Kalamazoo College . He is also a co-founder and board member of the inerHEALTH Foundation, advisor to Urgent Point, and a member of the Kalamazoo College Alumni Association Executive Board where he chairs the Professional Networking Committee. 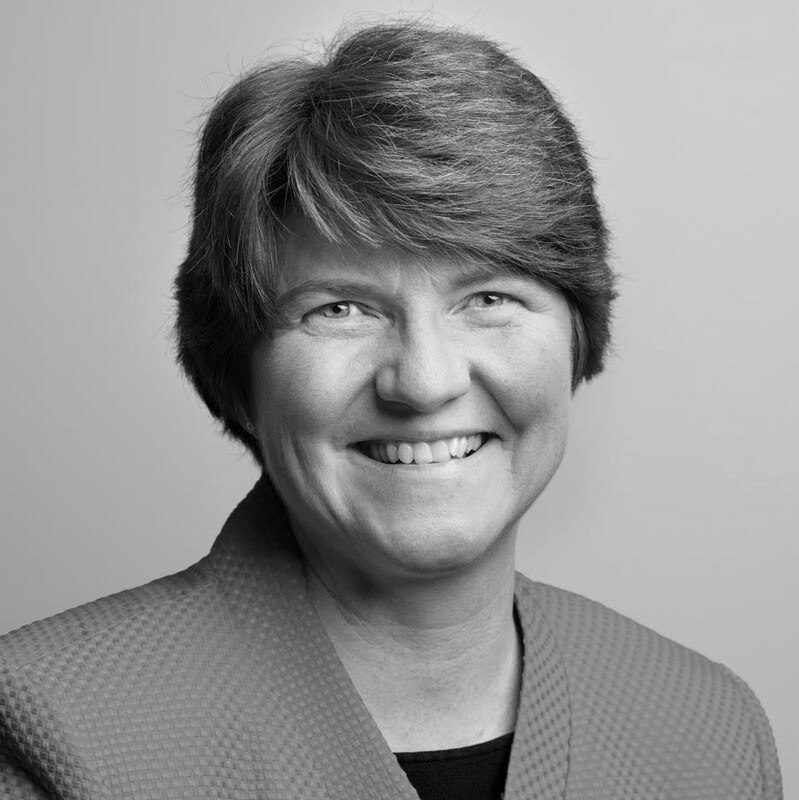 Amy Courter is inerTRAIN’s Chief Operating Officer, and is responsible for delivering the signature customer experience through its network of trainers. Prior to inerTRAIN, Amy’s diverse background includes 20 years leadership at Valassis, a $2.3 billion public marketing services corporation. She served as the National Commander and CEO of the all-volunteer Civil Air Patrol, the civilian auxiliary of the U.S. Air Force, and on numerous boards of for-profit and not-for-profit organizations. She is also an executive coach at the Inforum Center for Leadership’s Next4Vets program, and serves as National President of the Women In Defense. Courter attended Kalamazoo College, earning a Bachelor of Arts degree with majors in psychology and education, a secondary teaching certification, and coaching certifications in volleyball and field hockey. Doug Spratt is inerTRAIN’s Chief Fitness Advisor, and has more than three decades of experience as a Certified Personal Trainer. Doug provides expert program content and advises the company and trainer network on its fitness strategy. He has owned six training facilities and managed more than 50 trainers throughout his career. Doug is the founder of Body Coach where he pioneered the Body Coach Approach training method based on his years of experience training clients and his ongoing fitness and nutrition research. He recently founded Nutty Crunch after developing recipes for healthy, nutty, real-food snacks for his training clients. Doug holds a Bachelor of Science degree in Exercise Science from Missouri Western State University. 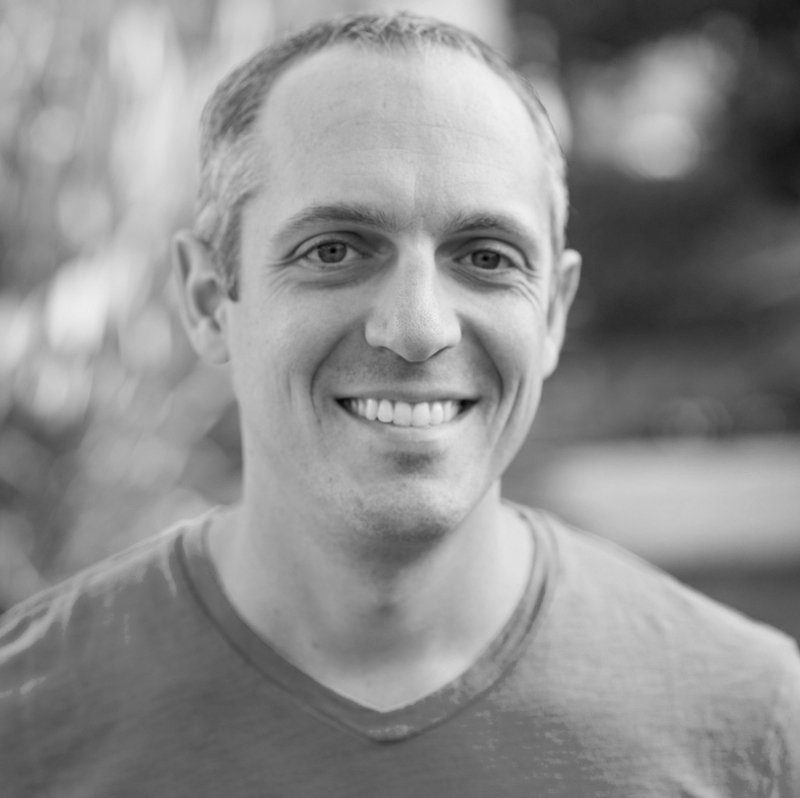 John Glass is inerTRAIN’s Director of Digital Experience, and has more than a dozen years of experience developing and designing custom software solutions and websites. He is responsible for actualizing the digital experience through the design, development, and implementation of inerTRAIN’s technology applications and online initiatives. He has worked as a website and software consultant for a number of small and large organizations in both the public and private sector all around the country. John holds a Bachelor of Science in Computer Information Systems from Devry University, and an Associate in Arts degree in Computer Science from Centralia Community College. John Anderson is Senior Vice President and Chief Medical Officer of Concentra, where he directs the delivery of medical care for the entire organization. He is responsible for overseeing the medical practice, assuring evidence-based health care, and supervising more than 1,200 clinicians. Dr. Anderson has more than 35 years of experience in occupational medicine, is a Fellow of the American College of Occupational and Environmental Medicine (ACOEM), and board certified in both occupational medicine and health care quality management. He has served as an appointed member of the Michigan Workers’ Compensation Advisory Council and Wayne State University’s Occupational Medicine Resident Advisory Committee. 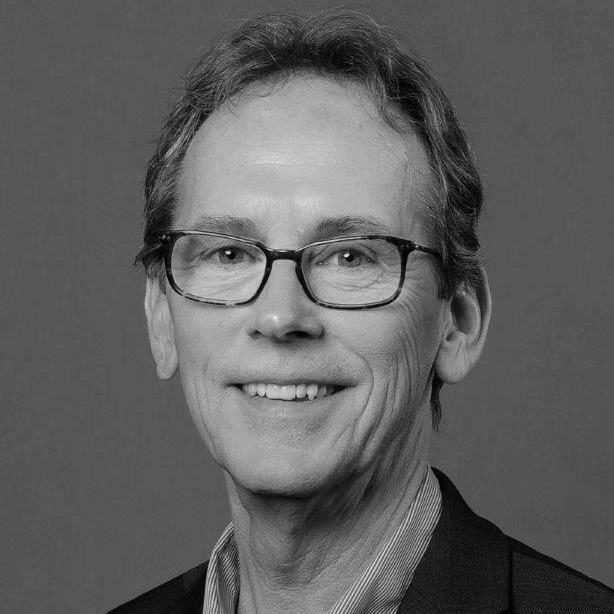 He is a contributing author and co-editor of the reference textbook: Low Back Pain: An Evidence-Based, Biopsychosocial Model for Clinical Management. John is a graduate of John Carroll University and Kansas City University of Medicine and Biosciences. Lew Jaffe is Clinical Faculty and Entrepreneur-in-Residence at the Fred Kiesner Center for Entrepreneurship at Loyola Marymount University. He currently serves as Chairman of the Board for FitLife Brands, Inc. (OTCBB:FTLF), Lead Independent Director of Reeds Inc. (NYSE:REED), and as a Director of York Telecom, a privately held company. His past board experience includes: Lead Independent Director of publicly-traded Benihana, Inc., and Director of Oxford Media, Inc., Cyclone Power Technologies, Inc., and Glowpoint, Inc. Lew has led numerous public and private companies serving as Co-Founder of MovieMe Network, CEO of Oxford Media Inc.; COO of Verso Technologies; Chief Executive of PictureTel Corporation, and Managing Director of Arthur Andersen‘s Corporate Finance practice in Boston. Lew has been a business guest on CNBC, MSNBC and ABC, and has been quoted in the New York Times, The Wall Street Journal, Forbes and BusinessWeek. Lew is a graduate of the Executive Program (EPSC) at Stanford University’s Graduate School of Business, completed his undergraduate work at La Salle University, and earned his Masters Professional Director Certification from the American College of Corporate Directors. John Morris is a highly-experienced business advisor with an impressive track record of coaching successful business leaders and entrepreneurs. 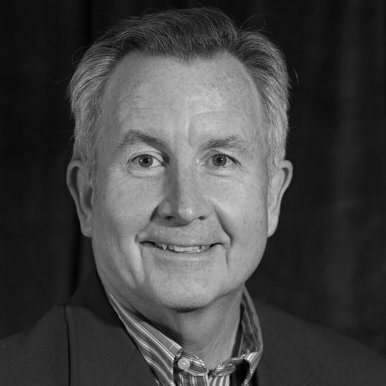 John has been the chair of multiple Vistage Executive Boards since 2010. Previously he was Managing Director, GKM Ventures, a later stage venture fund. John also serves as Faculty Advisor at UCLA Anderson School of Management and is a member of the Board of Directors of Tech Coast Angels, the largest angel investor organization in US, where he was also Chairman Emeritus. John’s wide-ranging venture capital experience includes engagements with First Interstate Venture Capital and its parent First Interstate Bancorp. 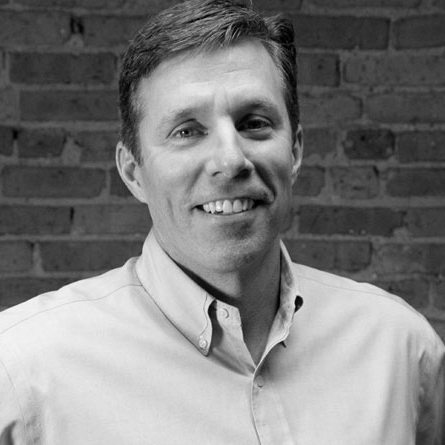 He presently serves as director for two private VC backed companies: Benchmark Revenue, Inc. and Syntricity, Inc. In addition, John was a board member of Los Angeles Venture Association. 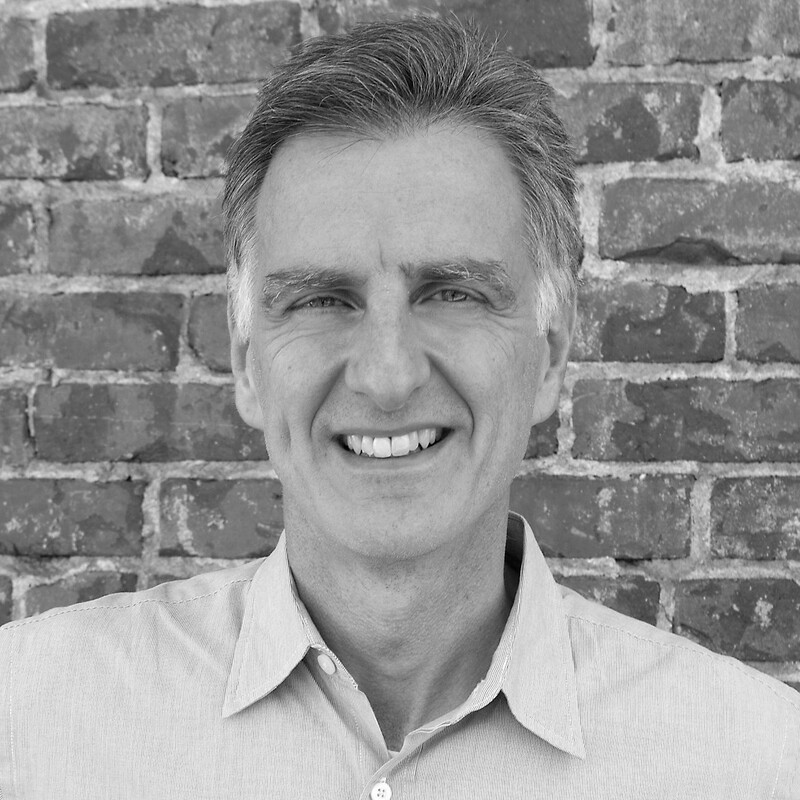 John holds a BA in Economics from UCLA, and an MBA from Tuck School of Management, Dartmouth College.